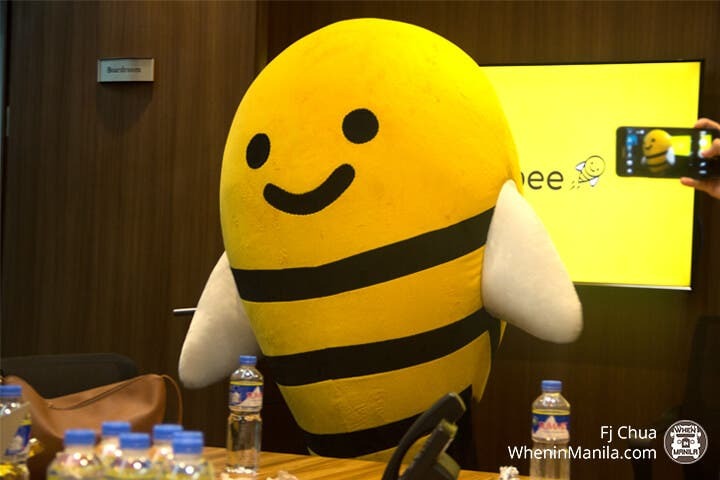 Honestbee might just be the next app you’ll put in your phone. Remember when everyone was so hyped up about drive-thru groceries? It sounded like a good idea until the hell that was this country’s traffic suddenly acted up. Now deliveries are as common as cake around here because let’s be honest, ain’t nobody got time for traffic. But there are things that you still can’t get delivered like groceries, restaurant food, and laundry…or can you? That’s exactly what Honestbee is: a free concierge app that gets groceries, food, and laundry delivered right to your doorstep. It’s easy to use, provides fast service, and basically just makes you ask why on earth has this taken so long to be a thing? After signing up at www.honestbee.ph and downloading the app on your phone, you’ll be taken to a home screen that allows you to choose between getting groceries, laundry, or food. So far, those are just the three services they provide, but they’re looking into other things like medicine and home improvement. Let’s take the grocery shopping as an example. Honestbee lists down the actual items available at their partner supermarket and categorizes them just like a grocery aisle. In fact, the entire experience feels like going to the grocery, but through your phone. And no worries about who’s actually shopping for you—Honestbee’s concierges are trained to pick out the best quality items, freshest produce, and will contact you in case what you want isn’t available and pick out a substitute. They also pay attention to things like food expiration dates and take into account requests you may have like allergies and calorie count! 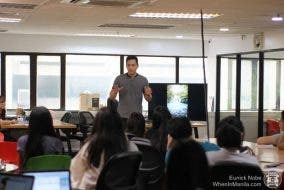 After that, the groceries are delivered right to your doorstep with only a concierge fee of Php 150 for a delivery costing Php 1,500 and above. (Anything lower than that comes with an additional delivery fee of Php 99, but with no minimum order required.) And how’s this for convenience: you can pay cash on delivery aside from credit card. Amazing. Have we also mentioned the high-tech packaging they use to bring it to your place? They managed to bring my ice cream in this heat without it melting at all. There’s also other things aside from groceries—but we’ll leave you for them to explore. 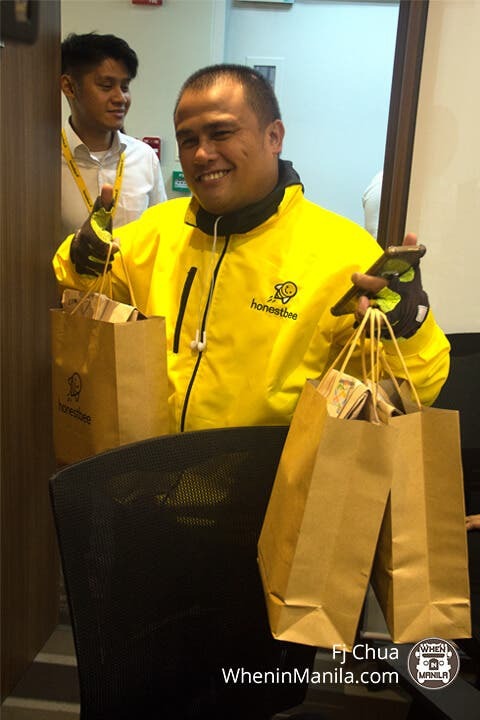 Also, before we forget: Honestbee can also get your laundry done and deliver you food! The laundry service works just like the grocery service does. You enter the kind of washing you need and check the time of pick up or delivery. They’ll separate them into articles of clothing or wash so that you can get a clearer idea of how much it’ll cost, and voila. Laundry done without having to drive to the nearest laundromat. I highly suggest you try it because there’s a promo going on right now that reduces the concierge fee to Php 99 from Php 150 in celebration of the launch. You can also help out in other places if you sign up now. Honestbee has partnered with the Philippine Navy to send halal groceries and goods for those affected by the events in Marawi. Once you open the app, you can see #HelpMarawi and select the number of bags you want to donate. It’s a good way to show that #MoreTimeForWhatMatters also means spending more time for others.